In August we started a Google Adwords campaign for one of our clients, Coastal Turf. We identified there was a huge opportunity based on Google search trends and volume so we got the A-team (read: Carlos) together to develop a strategy to increase business via Adwords. After just 1 month of running the campaign, Coastal Turf had their biggest month ever. We’re talking so big they sold out of turf and had to order more in from external suppliers! If you’re going to have a problem in your business, that’s definitely a good one to have! 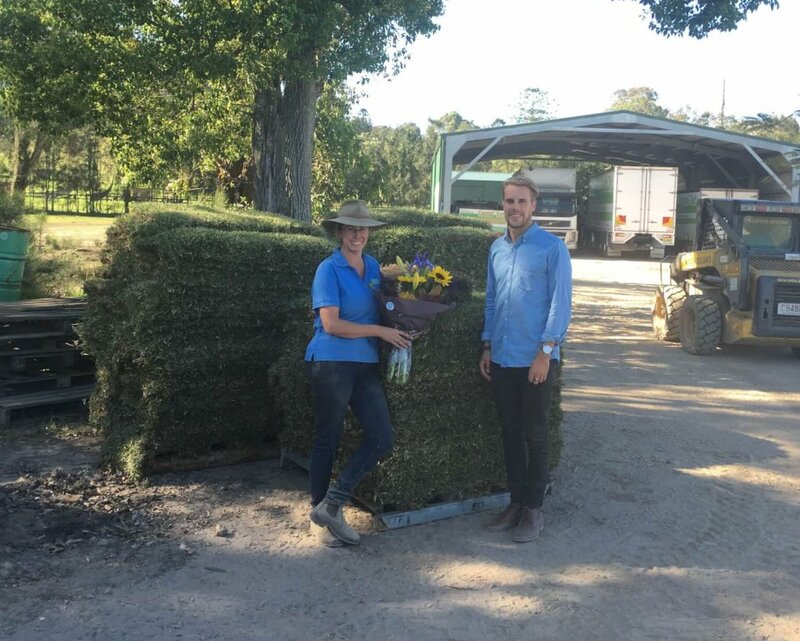 A big congratulations to Sarah and the Coastal Turf team for their record sales! “Over the past 2 months, both John and Carlos have organised the Adwords for our webpage. As a family business our webpage, also designed by Tailored Media, is usually our first point of contact with our customers.